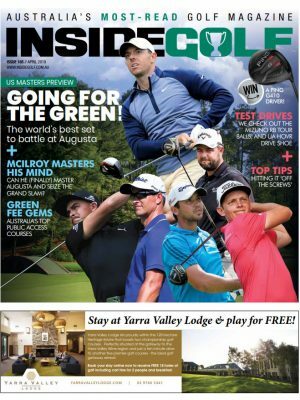 The partly re-developed Sun City Country Club layout hosts its annual professional golf tournament this week when the Pro-Am Circuit swings by the Ogilvy Clayton Cocking Mead revamped course at Yanchep. 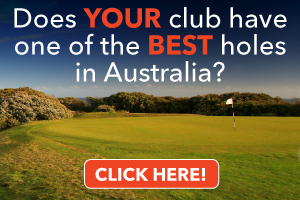 Almost 40 professionals will tee up for the $12,500 Yanchep Golf Estate Sun City Pro-Am on Wednesday 13 May 2015. 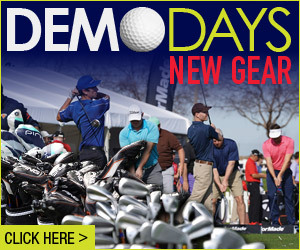 They’ll be joined by more than 90 amateurs in the Assisted Ambrose competition. US Open champion, Geoff Ogilvy and former leading Australian professional and course designer, Mike Clayton, head up the team that carried out the million dollar-plus re-development project, which started in 2011 and has been completed in time for this year’s pro-am. Ogilvy Clayton Cocking Mead (OCCM) designed Barnbougle Dunes in Tasmania, now rated Australia’s #1 public golf course and #35 in the world. The company has won international acclaim for designing naturally beautiful and exciting courses. Their design skills at Sun City have wrought changes that have seen the course nominated for Metropolitan Golf Course of the Year and delivered a par-72 layout of international standard. Most of the changes are on the back nine, but the second, third and eighth holes have also had a makeover. The par three eighth has become home to Sun City’s longest green at just over 50 metres. Other changes include a series of new bunkers and a barranca – a dry ditch filled with rocks and played as a hazard – on the par four 13th hole. This hole was in play for last year’s pro-am, so won’t hold any surprises for the pros this year. But they will find changes. 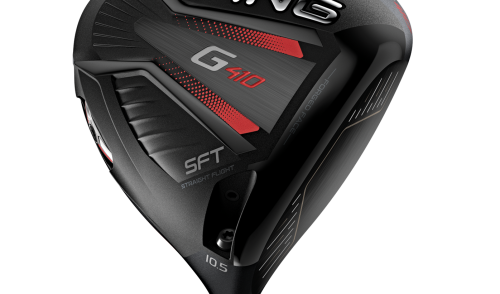 Four holes – three, 10, 11 and 12 – will be radically different. Holes nine and 18, which were reduced to par four during the work on the course, are again both par five, returning Sun City to an 18-hole par of 72. Fairways have been upgraded and widened, trees lopped, more holes realigned or replaced and there are some formidable new bunkers. Mr Clayton said experience of courses around the world told him that the best golf was played over and around hazards on the ground and that was the aim at Sun City. “In the past, much of the game at Sun City has been about hazards in the air (trees). Bringing the focus back to ground level is the single most significant change reflected in the redevelopment and will help to transform the game played here at Yanchep,” Mr Clayton said at the opening of the first stage in 2013. Sun City Country Club is still considering options for a makeover of the holes that weren’t revamped by OCCM. Sun City returned to the pro-am circuit in 2012 after a long lay-off. Last year’s winner, Matt Jager, is not returning to defend his title, but there are past winners in the field, including Mitchell A Brown (NSW) and Andrew Evans (NSW), who tied first with Jager in 2013. 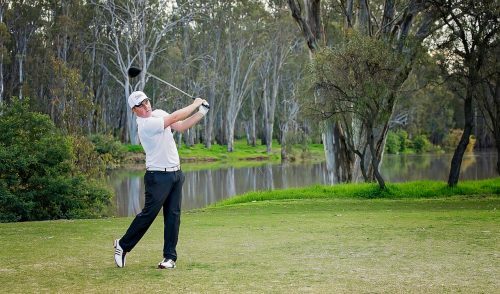 They join a quality line-up of Western Australian, Queensland, New South Wales, Victorian and South Australian golfers. 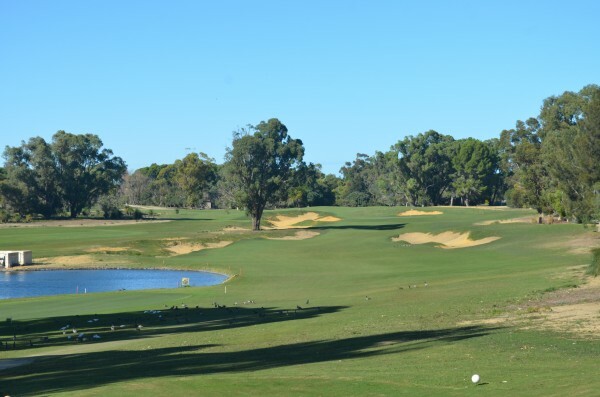 The Yanchep Golf Estate Pro Am is a part of the Choice Hotels PGA Pro-Am Series which comprises some 200 events, across 170 golf courses, engaging an estimated 48,000 amateur golfers each year Australia wide. An added attraction at this year’s Yanchep Golf Estate Sun City Pro-Am is a beer tasting hosted by Feral Brewing. The OCCM re-development is the first major change to the long Sun City layout in the club’s 40 year history and it’s already having an impact on players, according to the club professional, Jim Danas. “It’s a completely different course,” Mr Danas said. “Being new, whatever happens, we should get a new course record out of this event. Let’s hope somebody shoots a good, low number,” Mr Danas said. Yanchep Golf Estate, the 1,500 lot residential community adjoining the course, has been naming sponsor for the pro-am since its resurrection in 2012. 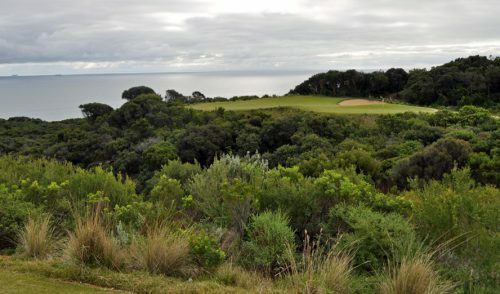 Tee it up at the Ninth Annual Mornington Peninsula Golf Classic!